This book covers practical ways to enhance leadership skills - linking them to communication and behaviour. I also liked the 'anchoring' exercise as it clearly demonstrates to people who are not familiar with NLP - how to create a positive mental state. Fiona demonstrates a great understanding of the human psyche. It's interesting how many leader assume processes and the other corporate "stuff" will get their teams motivated, engaged and productive. Not so. This guide is invaluable for all leaders, but especially new leaders. I found the exercises to be an eye opener, and I urge you to actually *do* them, rather than just read through them, and do them only in your head - as I did the first time through. Don't be surprised if you experience a "shift". Highly recommended. Whether you already lead others in business and are looking for ways to continue to develop your leadership skils. 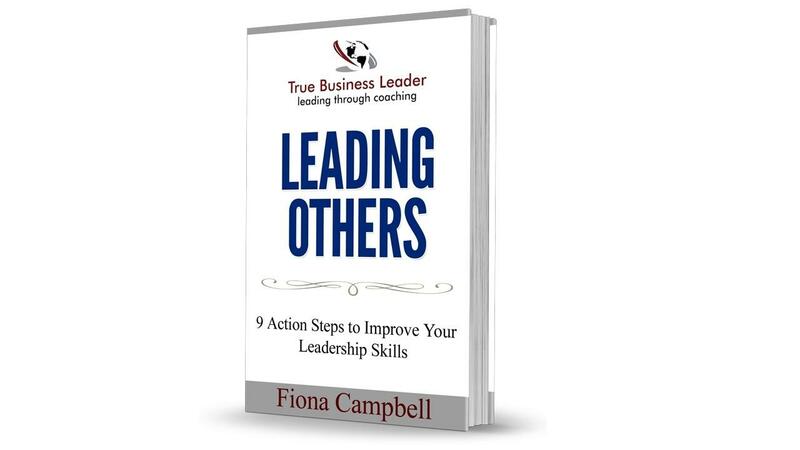 Or you aspire to become a business leader in the future, this e-book will take you through 9 Action Steps to help you improve your leadership skills.